A Pulmonary Function Testing (PFT) is used to evaluate a patient’s respiratory system by performing a number of respiratory measures. 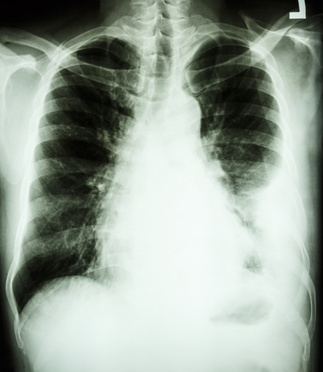 The results obtained can be used to diagnose and treat any respiratory abnormalities. The primary purpose of Pulmonary Function Testing is to identify pulmonary impairment. Pulmonary Function testing has diagnostic and therapeutic roles that answer general questions about patients with pulmonary disease. North Jersey Diagnostics and Therapy Center uses the latest technologies and ensures standardization and uniformity by following established protocol s by the American Thoracic Society. 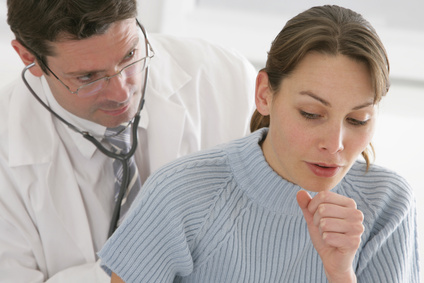 The tests are performed by a licensed Respiratory Therapist and interpreted by a pulmonary physician.